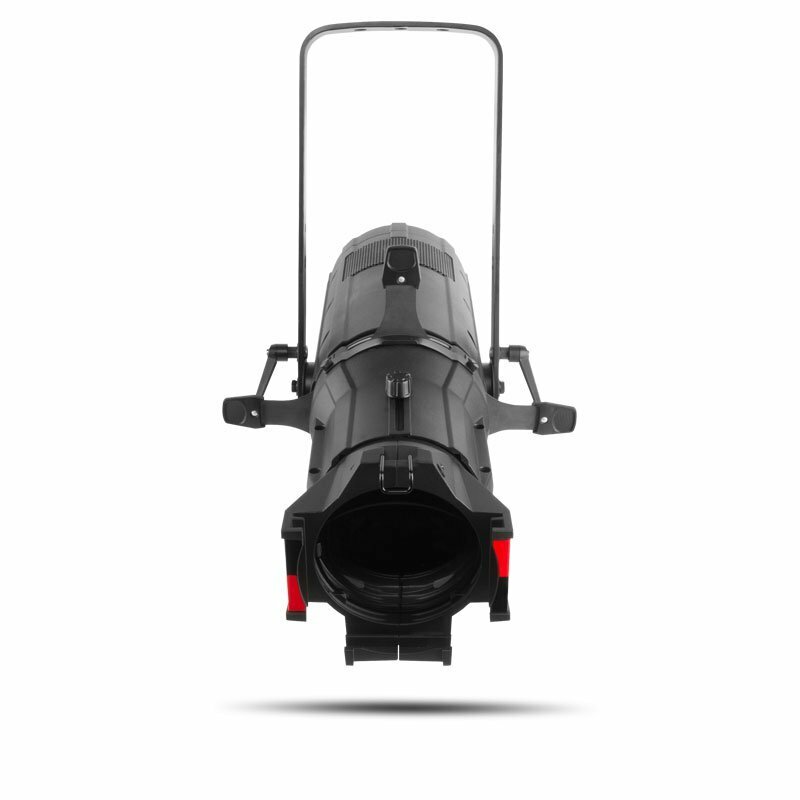 The Chauvet Ovation E-910FC is a high-performance ERS-style fixture with full RGBA-Lime color mixing and Color Temperature presets of 2800 to 6500 K that match the output of a tungsten source to perfection. Control options include full 16-bit dimming (per color and master), selectable PWM, RDM and onboard dimming curve selection. Also accessible is our Virtual Color Wheel which matches popular gel colors.